The 22nd annual OCD Conference is just around the corner! 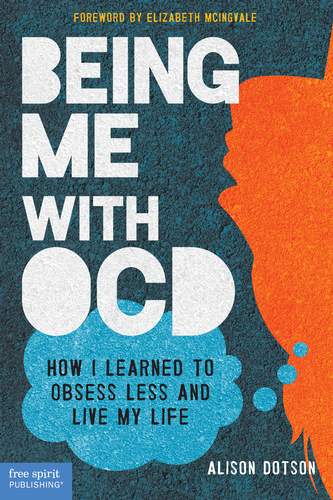 I’m looking forward to four days with hundreds and hundreds of people who either have OCD, treat OCD, or want to learn more about OCD for any number of reasons. It’s in Boston this year, so I’m especially excited because I’ve never been there. I won’t have much time to experience the “real” Boston, though, because my schedule is filling up by the minute: Cocktail hour, pub trivia, a meetup with a Facebook support group, an affiliate meeting, my presentation with Lee Baer–not to mention all of the sessions. I noticed that the psychiatrist who diagnosed me with OCD will be presenting, so I plan to sit in on his session and give him a great big hug afterward! Follow me on the IOCDF blog to learn about the many inspirational and educational–and just plain fun–opportunities available at this conference.